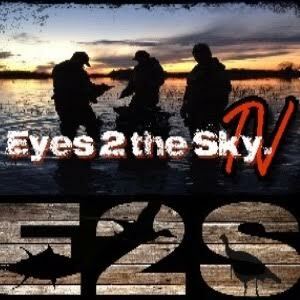 Australia Duck Hunting! Ducks were conspicuously absent for the first half-hour. Then, like a magic spout had opened they began to trickle in from all directions – left, right, behind, front – “no, mate, your other right” – quacking black ducks, barking grey teal, meowing maned ducks. 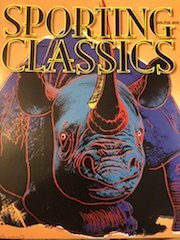 From separate cover, we communicated with soft whispers, whistles, and sometimes-abrupt shots and flip-flopped ducks to alert each other to inbound fowl. The spout opened wider, more ducks flew. Glenn clobbered one from a pair of blackies, and I caught the other as it evacuated overhead. A single black duck from his side, a single one from mine; a pair tumbled in a flurry of flapping wings from low flying trio of grey teal sweeping break-neck behind me, and a high-flying “wood duck” that had tried sneaking past Glenn wadded up like a spitball. From the direction of the ancient sticks came a flock of 40 some-odd gray teal that passed high and wide on the first turn. A rapid-fire staccato of barks turned them and they passed low and out of range. Feeling red-faced and breathless, I stood on the call and again turned them. We punched 4 from the flock as they made a third pass only 20 yards off the deck. And with that, the spout clamped shut and the flight ended. 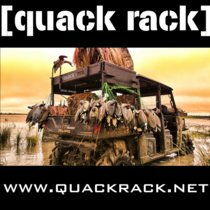 GetDucks.com 2018 Catalog. 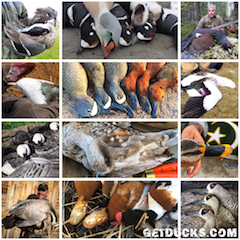 Our new 20-page, full-color GetDucks.com catalog is loaded with photography from the world’s best duck hunting destinations – 6 continents worth! Includes trip summaries and testimonial reviews. Gain understanding into the highly interpersonal heartbeat of our company by reading the brief biography, Life’s Short GetDucks. To request a hi-res print copy contact Ramsey Russell’s GetDucks.com, or pick one up in person at Dallas Safari Club, Safari Club International and other outdoor venues. 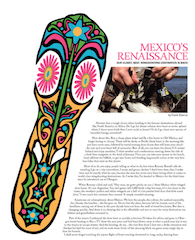 Mexico duck hunting?! Hunters face a tough choice when heading to the famous destinations abroad like South America or Africa: Do I go for dream volume dove hunt or exotic upland where I shoot more birds than I ever could at home? Or do I go chase new species of beautiful foreign waterfowl? How about this: Buy a cheap plane ticket and fly a few hours to Old Mexico and forget having to choose. Ducks or Pacific black brant in the morning like you have never seen, followed by torrid evening dove shoots that will leave your shoulder sore and your heart full of memories. Best of all, you can leave the dreary U.S. winter behind and enjoy sunshine, t-shirt weather and condensation running down the side of a fresh lime margarita in the dead of January. Americans are schizophrenic about Mexico. We love the people, the culture, the seafood especially, the climate, the beaches…the list goes on. Yet we fear the place, because let’s be honest, many headlines coming out of there in the past decade have not been the stuff of travel brochures. But that is changing quickly. And there is no denying this is the affordable and not so-very-far-away destination our fathers and grandfathers ventured to. 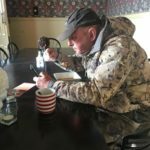 GetDucks.com SELLS OUT 3 lodges each season, usually well over a year in advance – that’s plenty proof enough! I shall venture to other continents for exotic waterfowl and big game, but I will never fly over Mexico again to go somewhere else dove hunting. A few friends still think I’m crazy to go to Mexico, but I think they are crazy not to. 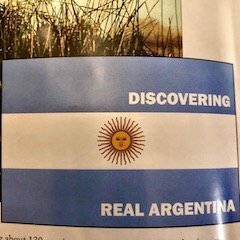 The GetDucks brand favors real Argentina duck hunting experiences – consistently high-quality shooting, comfortable lodging and dining, excellent guides, sincere hospitality. As genuine American duck hunters ourselves, we do know real duck hunting. 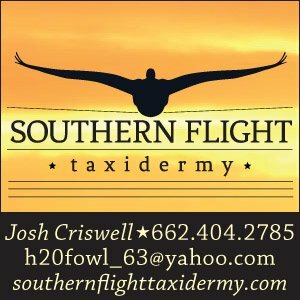 2018 Ramsey Russell’s USHuntList.com Brochure lists proven outfitters that have been vetted by Ramsey Russell and proven to deliver. In a time when anyone can find anything on the internet, too many find out the hard way that anyone can be anything on the internet. There’s no controlling the weather, and there’s no guaranteeing limits in North America, but these outfitters have proven themselves to deliver their best every time. From day hunts to inclusive packages, from sea ducks to mallards, there’s something for everyone in our growing list of outfitters. 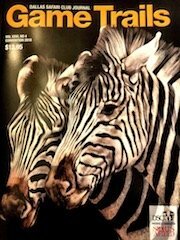 Contact our USHuntList.com outfitters directly, the next great hunt may be closer than you think. 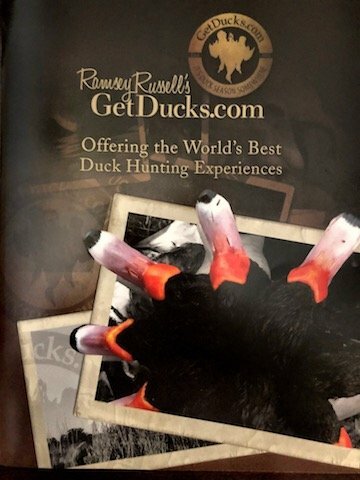 One of the outfitters who will again be exhibiting at the 2018 SCI Hunters’ Convention is Ramsey Russell with GetDucks.com. 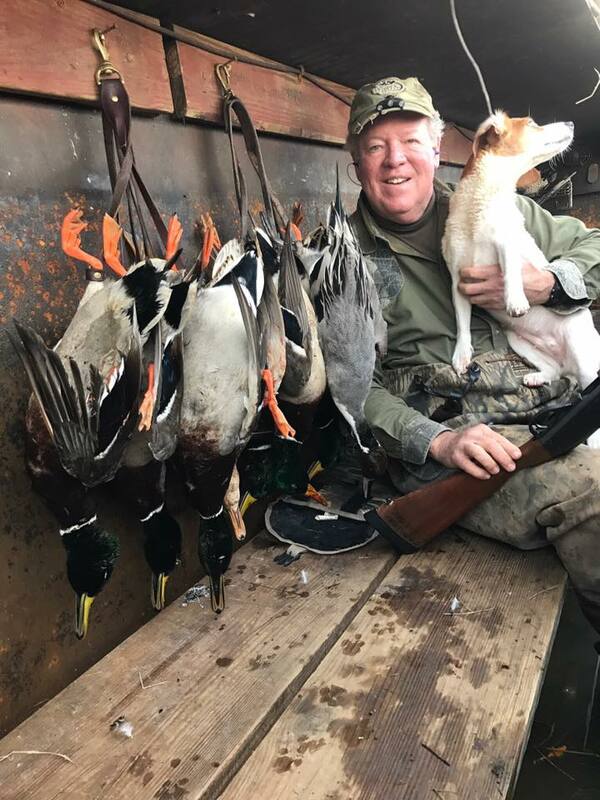 When you talk with Ramsey you can’t help but get excited about booking one of his dozens of game bird and waterfowl hunts available all over the world. 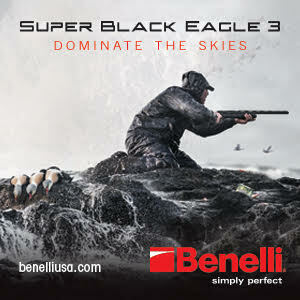 Many avid bird hunters are looking for the next place to hunt for a bird they have never taken. Much like big game hunters who add to their list of game taken, bird hunters are looking for exotic hunts in places where they can take birds they may never have even seen before. Gulf Coast blue-winged teal hunting is rivaled only by the fantastic personalities and food you’ll enjoy along the way. 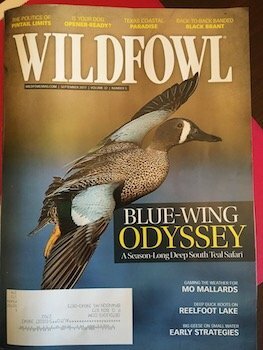 A two-week long teal hunting safari through southern hospitality on the heels of migrating blue-wings.Most barrel through the Central and Mississippi flyways, where hunters from Canada to south Texas simultaneously report decent numbers of blue-wings. Humidity looms heavy as hoop cheese, snakes sometimes as big as your arm, mosquitos like hair on a dog’s back, and only 16 days to chase them – I freaking love September blue-wings! 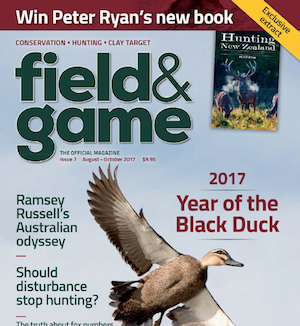 Ramsey Russell discusses topics related to international and Australia duck hunting with Field & Game Australia. Described as Christopher Columbus of waterfowl but Ramsey Russell’s most recent escapade was more Captain Cook as he set out to discover and experience some of the best Australia duck hunting in the world.